its never too late to change your life!!! 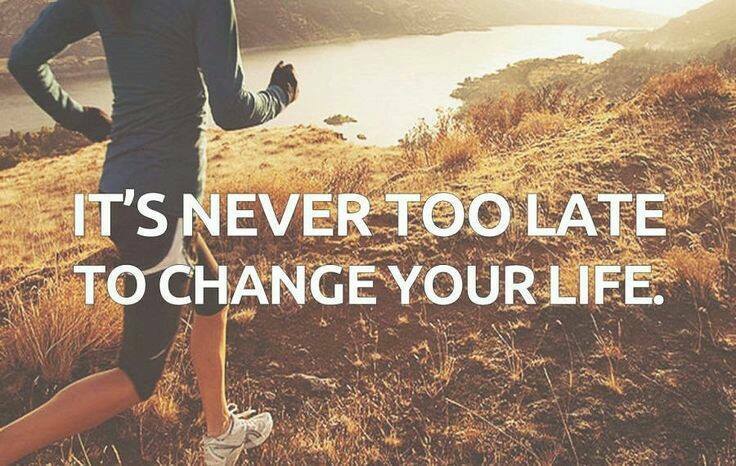 Its never too late to change your life. 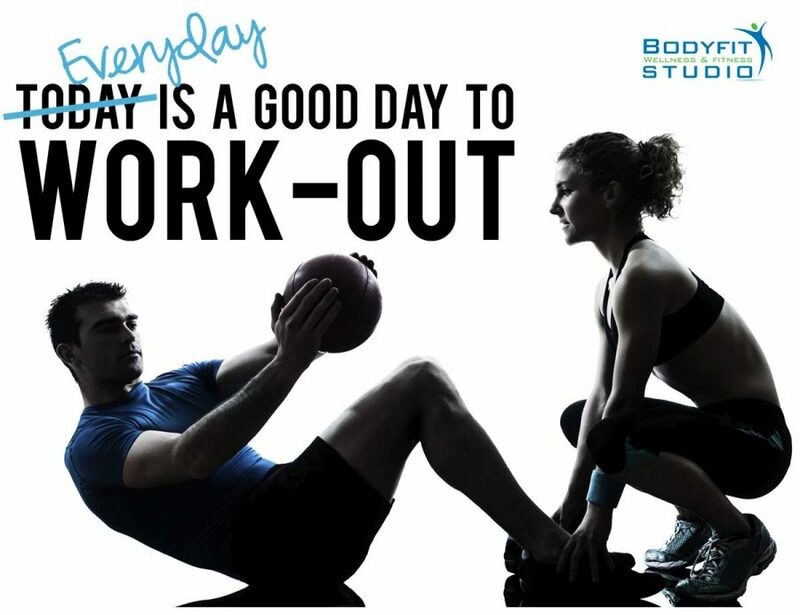 Is It Better to Work Out Every Day or Every Other Day? Once you set your sight on a fitness goal, such as firming your abdomen or losing 20 pounds, you want to reach that goal as quickly as..